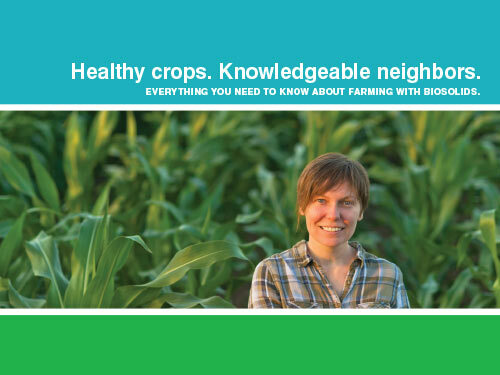 Recently the Virginia Biosolids Council developed a brochure that provides basic information on the use and regulation of biosolids on farms. Please click here to read and download the brochure. For additional information, please contact info@virginiabiosolids.com.